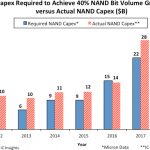 Supply and demand for NAND flash products will be in balance in 2018 as manufacturers migrate to 64- and 72-layer stacking technologies, according to industry players. 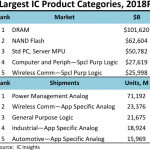 Tight supply in the NAND flash market since the third quarter of 2016 is attributed to higher memory content in smartphones, a strong server market, and slow technology migrations. 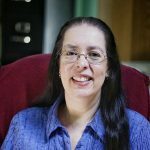 “The progress bottleneck in the transition from the 2D NAND to the 3D NAND manufacturing for non-Samsung suppliers has been the main reason why the NAND flash supply has been tight through 2017,” said Alan Chen, senior research manager of DRAMeXchange, division of TrendForce, in a statement. “Some losses of production capacity occurred as non-Samsung suppliers strive to improve their respective 3D-NAND production processes. At the same time, suppliers have been unable to effectively utilize the additional capacity that they have taken on,” he added. Chen expects non-Samsung suppliers to reach maturity in the development of their 64- and 72-layer stacking technologies in 2018. “From supply side, the supply shortage is expected to ease somewhat from the fourth quarter this year. Suppliers continue to increase their 3D NAND production capacity and will start shipping 64 or 72 stack products in the fourth quarter,” said Seok-Hui Lee, COO, at SK Hynix, in a Q2 conference call. Micron’s new president and CEO, Sanjay Mehrotra also forecasts a “healthy industry demand and supply balance for NAND” in 2018, although an undersupply will remain throughout 2017. 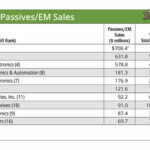 The seasonal effect in the next first quarter will cause shipments of end devices (e.g. smartphones, tablets and PCs) to drop sharply from the fourth quarter of 2017, and as a result, the NAND flash market will temporarily swing from undersupply to oversupply, according to Chen. However, he expects “a stable equilibrium of supply and demand” in 2018. 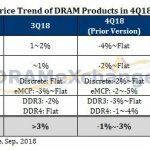 DRAMeXchange forecasts a 42.9 percent growth rate for NAND flash bit supply in 2018, while bit demand growth is slightly lower at 37.7 percent. 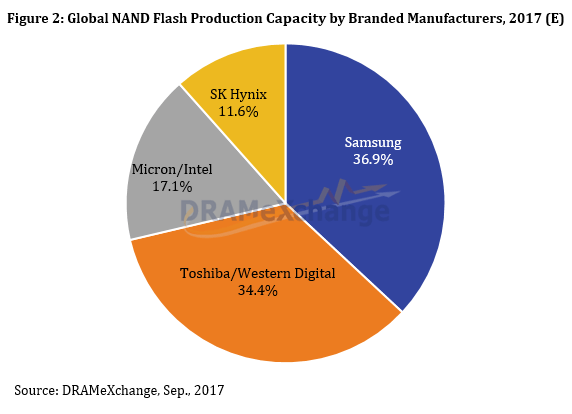 The share of 3D NAND in the global NAND flash bit market is estimated at around 50 percent, and is expected to account for more than 70 percent of the bit output in 2018, with Samsung as the market leader, according to DRAMeXchange. Samsung started to mass produce its 64-layer 3D NAND in the third quarter of 2017, and by the fourth quarter will account for more than 50 percent of Samsung’s total NAND flash capacity. “Next year, this share figure may reach as high as 60 percent to 70 percent,” said Chen. During Samsung’s Q2 conference call, Se Won Chun, senior vice president of Samsung’s Memory Marketing group, said the company expected NAND flash bit growth of about 20 percent in Q2 and about 30 percent in Q4, surpassing market growth. 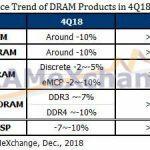 DRAMeXchange expects the major non-Samsung suppliers – SK Hynix, the Toshiba-Western Digital alliance and the Micron-Intel alliance – to raise the share of their 3D NAND production capacities in 2018, which will drive up the overall 3D NAND market share. Chen expects about 20 percent to 30 percent of SK Hynix’s total NAND flash production capacity will be based on the 3D-NAND process in the fourth quarter of 2017, growing to about 40 percent to 50 percent by Q4 2018. The company’s 72-layer stacking technology will account for a larger share of its production capacity in 2018, according to Chen. SK Hynix expects the increased capacity at the M14 factory to start contributing to NAND bit growth in Q3. The company also is building a new NAND flash fab in Cheongju, Korea. “The Toshiba-Western Digital alliance was also mainly producing 48-layer 3D NAND flash during the first half of 2017,” said Chen. He expects around 30 percent of the alliance’s total NAND flash production capacity will be based on the 3D-NAND process in the fourth quarter of 2017, and surpass 50 percent by the fourth quarter in 2018. Due to Toshiba’s plan to sell its memory business to the consortium led by Bain Capital, there is some uncertainty surrounding Toshiba’s Fab 6 – a joint investment between Toshiba and Western Digital. The fab is scheduled to produce 3D NAND products in 2019. The Micron-Intel partnership advanced its technology to 64-layer in the third quarter and reached the yield rate required for mass production, according to Chen. Chen expects the 3D-NAND process to account for 40 percent to 50 percent of the partnership’s total NAND flash production capacity in the fourth quarter, and reach 60 to 70 percent in the fourth quarter of 2018. Intel also plans to expand its NAND flash fab in Dalian, China, said Chen. 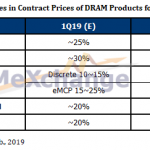 Micron’s “1X DRAM and 64-layer NAND production rollout is proceeding on plan and we expect to achieve mature yields in both technologies before the end of calendar 2017,” said Mehrotra. He also noted its third-generation 3D NAND production will start later in 2018.